Movie and TV stars, media personalities, and fans will be coming together on December 10, 2015 at the Meralco Theater for the first ever RAWR Awards. Hosted by LionhearTV, the leading local source of breaking entertainment news and the hottest showbiz stories, the best and the brightest names in the business will be there as they compete for numerous awards and join the distinguished roster of RAWR awardees. To be determined by the fans, local stars will be vying for the 7 major Lion Awards, the 7 minor Cub Awards, and the 2 special Pride Awards. The Lion Awards include the Trending Love Team of the Year, Celebrity of the Year, and Breakthrough Artist of the Year. Categories in the Cubs Awards include the Fan Club of the Year, Viral Video of the Year, and the Online Influencer of the Year. Meanwhile, the Favorite TV and Radio Station will be honored in the Pride Awards. Fans are given a month to cast their votes online at the LionhearTV website and on Facebook this November. RAWR – which stands for Remarkable, Admirable and Well-Known R-tists – is a project of LionhearTV—a site founded and managed by popular blogger MC Richard Paglicawan. Paglicawan who is also the brains behind The Dailypedia (www.thedailypedia.com). 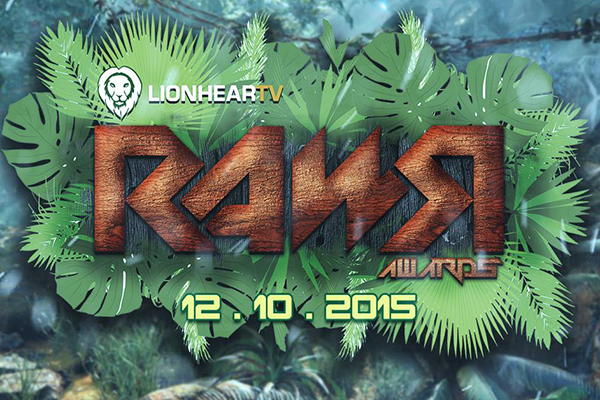 The RAWR Awards is part of LionhearTV’s way of celebrating its seventh year anniversary. Committed to bringing “your daily dose of entertainment”, LionhearTV is the trusted online source of local entertainment news. It has close to a million Facebook followers, garners over 230,000 hits per day, and reached a milestone of over 9 million hits per month last September. 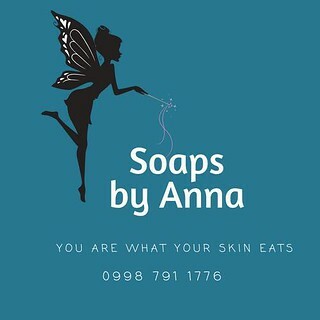 On Facebook, it has close to 2 million engagements per week and is one of Philippines' Top 10 Philippine blogs.